PewDiePie has recently announced that he will be streaming exclusively on DLive and his first stream will start in just a few hours. PewDiePie had a controversy on one of his streams on YouTube wherein he has said the “N word” and has been widely criticized. He has acknowledged his mistakes and has since moved on from it. 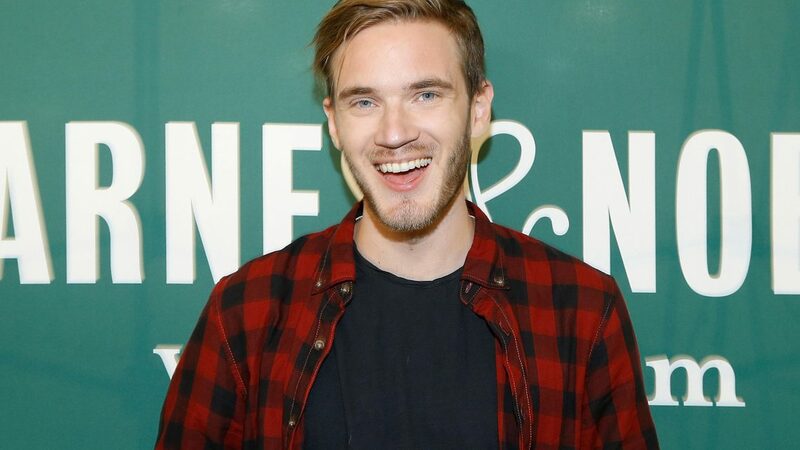 Although, he eventually stopped streaming on YouTube and though it seems like we won’t ever see him stream live again, PewDiePie has announced that he will be streaming live exclusively on DLive. DLive is a streaming website like Twitch but unlike Twitch and other streaming services, DLive doesn’t take any cuts. So this means the streamer will get all of the donations. PewDiepie who is a creator himself and is a known advocate of putting creators first supports this and has decided to partner with DLive. In his own DLive profile, he has stated that he will be streaming on April 14 and will be donating to creators. Another popular YouTuber, MrBeast is widely known for donating massive amounts of money to people and PewDiePie has acknowledged this. He jokingly says that he will be “stealing” MrBeast’s formula and donate to creators. It is also worth noting that MrBeast is also known for helping PewDiePie win more subscribers against T-Series. I am PewDiePie. This is my official channel on DLive. Join #SupportCreators campaign with me now at https://dlive.gg/pewdiepie I will start live streaming exclusively on DLive on April 14th. In my first stream, I will support creators by donating up to $50,000 to a max of 100 creators. Follow any creator on DLive to increase the donation amount! You can watch him here. Although the stream is technically live, it is just a live countdown for when the actual show starts so tune in!